Looking for a family-friendly city? Moving to a new city is daunting, dreadful, and expensive. You cannot move to another if you don’t like the city you just moved in. This is why you should properly research the city before moving. 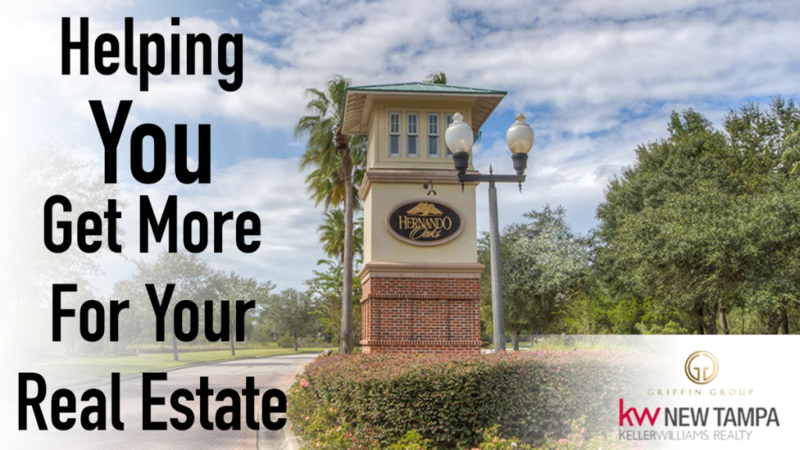 The best place to live with your family in Hillsborough County, Florida is Brandon. This is a census-designated place (CDP) and unincorporated community that is a part of Tamp-St. Petersburg- Clearwater Metropolitan Statistical Area. The survey of the population in 2010 reported the total population of the community was 103, 483. Read further to know more about living in this community. When you are moving with your family to a new place, you have to make sure it is appropriate for your family. There are many communities in Tampa that are safe, secure, and perfect for living with family. They all are located within few minutes’ drive from Brandon. The Bayside Village is a gated community that offers the best fusion of perfect location and ease. This community has a close proximity to I-75. This place is ideal for families because here you can find many activities for the whole family. You can go for an adventurous trip of boating or canoeing. There are many spas where you get can the must needed relaxation. Your family can enjoy movie night at the local drive-in or go on a picnic leaving all the stress behind. This community is good for living as it features latest energy-efficient appliances. Hernando Oaks is a popular golf course community that has it all. It is a secure, modern and private community that enables you to enjoy a luxurious lifestyle. The picturesque view of the golf course is great for spending time with family while playing golf. You can make new friends and enjoy outdoors with them. This is the perfect place for socializers. 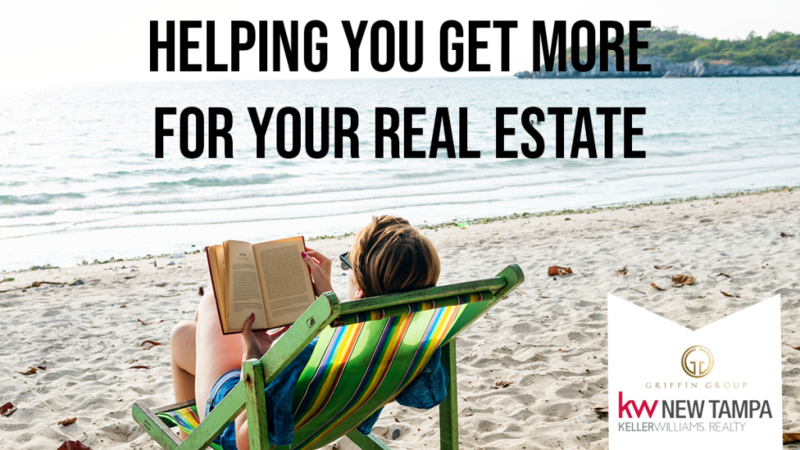 What makes it special is that it will be easy for you to access to large shopping malls and top-rated restaurants of cities indulging Brandon, Tampa, and many others. So, move near the beautiful city of Brandon with your family and have a lifetime happiness.